Last year saw a lot of fake news emerge on Facebook. While the more occasional ones that are intentionally published as jokes are fine, users were not amused once fake news started crossing a certain point and flooding their feeds. And once claims that fake news could have led to Donald Trump’s election as president surfaced, it was bedlam. Jokes apart though, the company has been working hard to rein in fake news. However, it has not had much luck yet. At the CODE Media event, Facebook’s VP of partnership took cognizance of the fact while adding that there was a lot of work yet to be done with regards to combating fake news on the Facebook platform. The point is one of contention. It has been suggested that users should use theor own discretion and verify what they are reading through established sources. However, there are those that argue that being a platform of gargantuan proportions — and being the instrument of news delivery, it is Facebook’s responsibility to ensure that the content it provides to users isn’t all falsified. The company is working on the issue, make no mistake. However, the work is progressing too slowly for many people’s liking. Germany for instance, lawmakers have proposed to fine Facebook 500,000 euros for each fake news that stayed up for over an hour. Ouch! That could hurt even the gigantic social media platform with all its money. Consequently, Germany, which has its elections later this year, was the first to receive a slew of fake news reporting tools. The company is attempting to give greater power to the user, so as to encourage them to verify news and report those that according to them are fake. The company has also linked arms with several third party fact checkers in a bid to identify misleading news articles and get users to report and transfer any such articles they stumble across, to the said checkers. 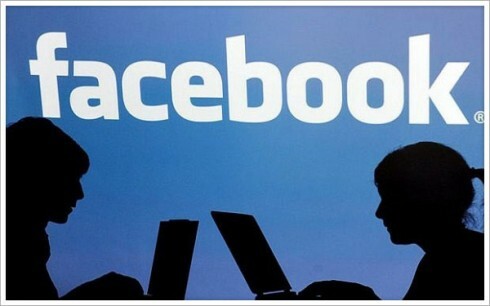 [Facebook is] a new type of platform….where people discover a lot of media content. Okaaay. A lot of media content, but still not a media platform. Meanwhile, the company would do well to curb fake news before more countries decide to pull a Germany on it. It might also want to look at more concrete measures rather than relying heavily on users to crowdsource the effort of reporting fake news on the platform.